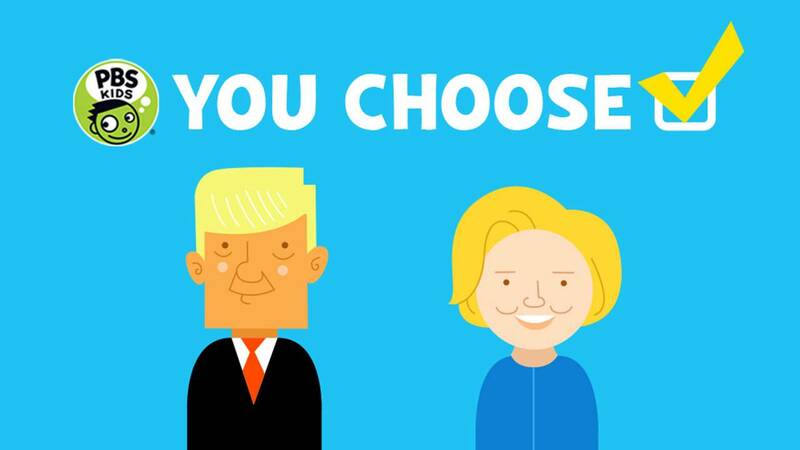 Last week, PBS KIDS launched You Choose 2016, a kid-friendly website for ages 6-8, providing young ones with relevant, non-partisan democracy-related information through interactive exploration and video. The site aims to teach kids about the Presidential election and to let them know that even though they’re unable to vote, their voices matters. Older students from middle and high school can also now turn to PBS LearningMedia’s new interactive Electoral Decorder, a scrubbable timeline of Presidential elections is also free and accessible to all. Kids (and adults) can run different scenarios to see which states a candidate must win to achieve the key number of 270 electoral votes. Electoral Decoder is a recent addition to the larger PBS ELECTION CENTRAL initiative, which involves entire families and kids of all ages in the Presidential elections, now less than 50 days away.